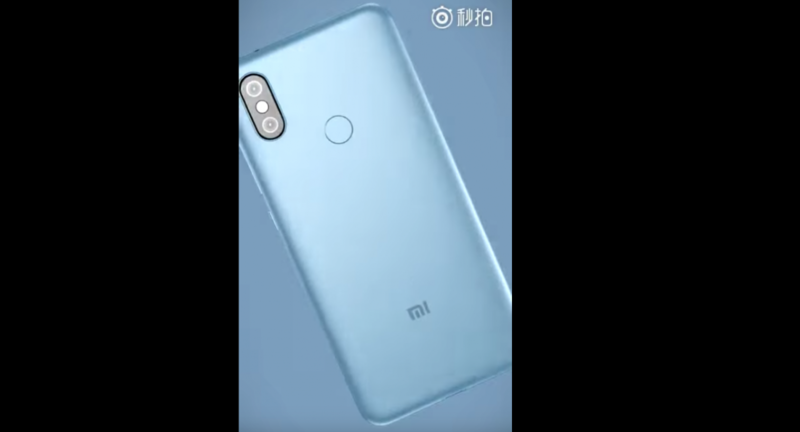 From the teasers released by Xiaomi so far, it is quite evident that the Mi 6X will resemble the Redmi Note 5 Pro. The smartphone will have a vertically placed dual-camera setup on the back with the LED flash placed between the two sensors. 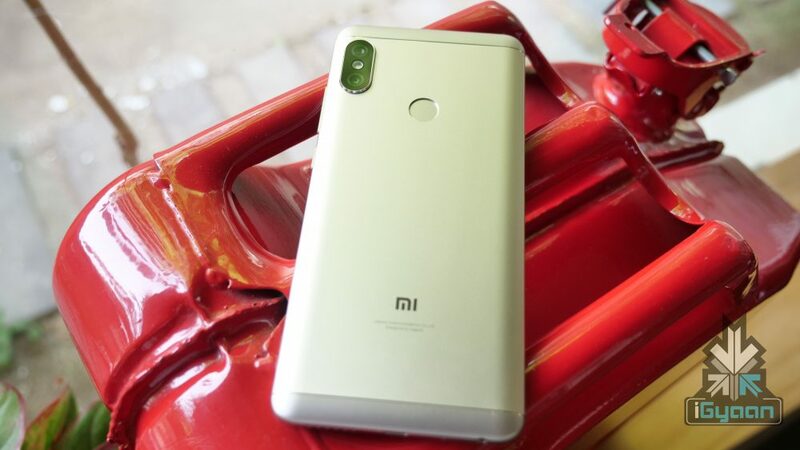 It is quite possible for the Mi 6X to have the same cameras as the Redmi Note 5 Pro considering the similar price point of the two devices. This time around, it looks like the Mi 6X will be available in a red colour variant from the offset. In 2017, Xiaomi launched a red colour variant of the Mi A1 a few months after the Mi A1 was launched in India. With the Xiaomi Mi 6X, the company will introduce a few colourful variants which is a great move by the company. The Mi 6X will be available in Red, Gold, Rose Gold, Black and Blue colour variants. How many of these will make their way to the Indian shores is yet to be seen. The device has a dual 20MP and a 12MP sensor. However, the exact implementation of this dual camera setup is yet to be known. For the front-facing camera, the smartphone uses a 20MP sensor, like the Xiaomi Redmi Note 5 Pro. Additionally, the front-facing camera is likely to support Face Unlock. The smartphone will be powered by a 2910 mAh battery and support Fast Charging as well. The Mi 6X, if launched in India as the Mi A1 successor, could be priced very similar to the Redmi Note 5 Pro. The Redmi Note 5 Pro is still one of the best budget smartphones in India and the only caveat is the flash sale system. 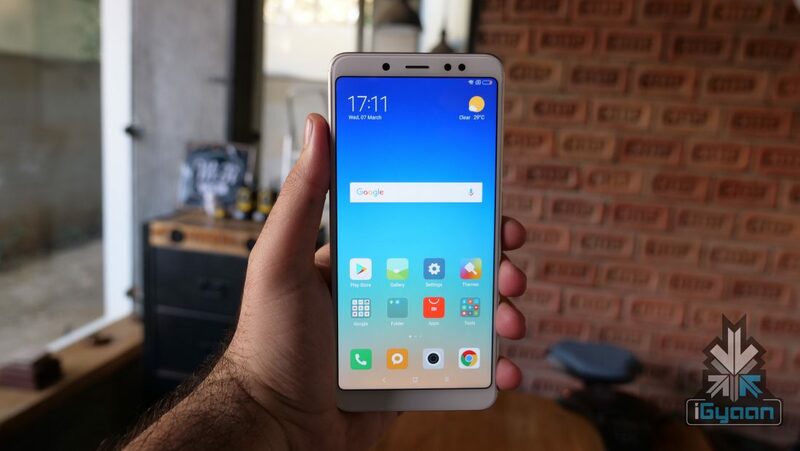 It will be interesting to see if consumers in India would pick a better chipset on the Redmi Note 5 Pro or stock OS on the Mi A2.